The Professional Coaching & NLP Course Program. Do You Want a Career Helping People? Without having a degree in psychology or counselling? Without having to fix yourself or be perfect first? Internationally Accredited and Recognised Training in NLP & Life Coaching. Face to Face – Long Weekends – Kensington, London. ✔Some of our students have a background in Reiki, NLP, Life Coaching, RTT, or other modalities. But they don’t have enough skills to reach a wider audience. ✔Some have a background in social work, youth-work, counselling or drugs and alcohol but find that the work is draining and exhausting. They want a more positive, forward looking and energizing approach. ✔Some come from a corporate background with little or no experience working with people. ✔Some of you have a background in HR and want to be able to help people more. Become a Certified Life Coach, NLP Practitioner & NLP Master Practitioner – Accredited and Approved in just five weeks. Book a call today to find out more. What it takes to become a Professional Life Coach and NLP Master Practitioner seeing your own paying clients and changing lives. If our program is a good fit for you, and if you are right for the program. How to get started on your journey now. £4,997 is the package/ discounted price. Enquire on your call about payment plans. You are such a powerful, insightful Coach who in turn empowers and enables clients to become that too… That’s magic! Metaphors – metaphors have a deep and powerfully unconscious effect on how we act in the world. Knowing your metaphors will give you meaning, insight and power to grow and expand your life, and enjoy the adventure of being alive. Archetypes – knowing our deeply unconscious energetic personalities, our unique destinies, the shadow side and why we have the experiences we have helps you understand why you have been suffering and struggling, and in the same way helps your clients find the meaning they have been looking for. Your Hero’s Journey – flipping your victim story (and of the clients’) onto its head and changing the story that has kept you stuck frees you from the cage of your mind so that you can live fully, and love your life even though it has been painful at times. 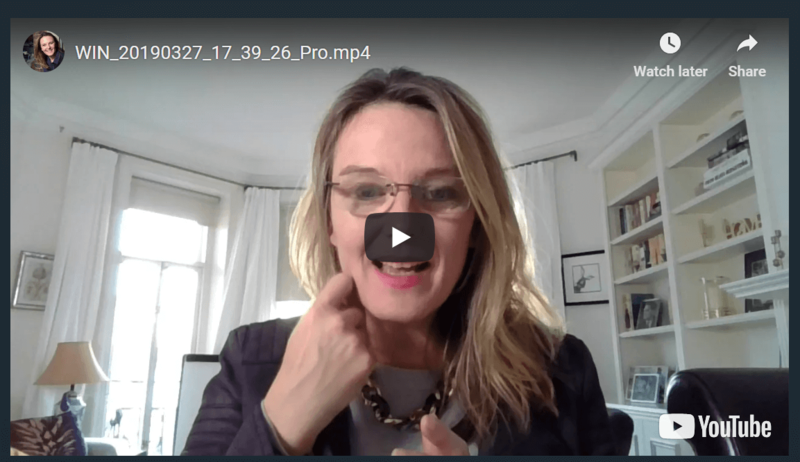 Healing Stories – Transformational Storytelling – how to use storytelling to transform your own and clients’ suffering into sources of wisdom and power so that they can powerfully move forward in life, even though they may have been stuck for years. 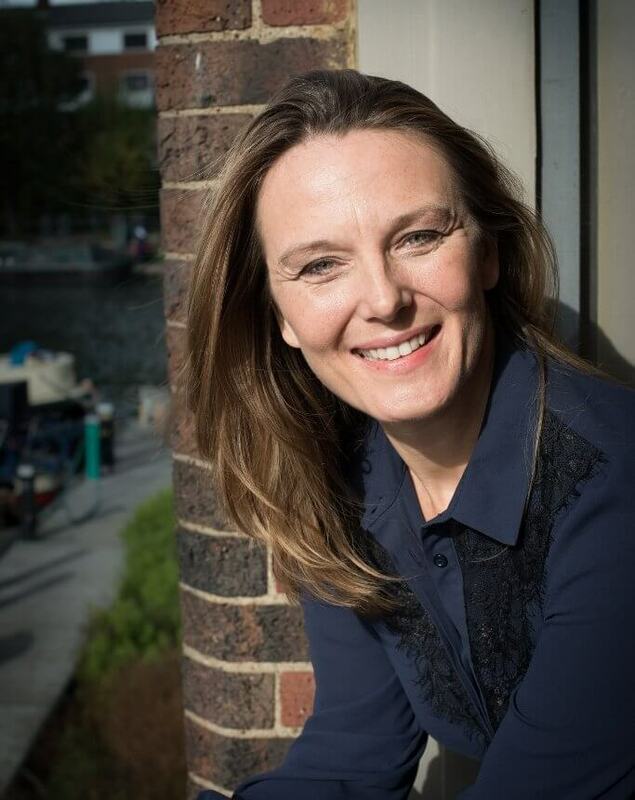 “I am truly grateful to have experienced NLP with such a wonderful person as Nina. She is a strong, enlightened and generous person. Her course was not only an intense learning experience, but it was also a place full of sharing and uplifting conversations. She has this natural way of leading the group and creating harmony between people with very different ages, backgrounds and cultures. She opened many doors and created peaceful bridges in my way of seeing the world. I believe NLP has a deep and almost unconscious way of guiding my life now. I also recommend it for people who have experienced trauma. I myself was able to overcome, understand and even embrace a lot of the thoughts and challenges that followed my experience of sexual abuse. To make it short, thank you Nina, and keep on uplifting this world and its people. System and way of thinking that enables you to be powerful, empowered and free. Understanding the nature of the world, of being human and subjective experience. Access the full resources of the human mind including the unconscious mind. Primary representation systems – communicate using your clients’ preferred communication style to improve your relationships, engagement and buy-in. A fall-back frame and a structure. Never be lost or get side-tracked. Reading group dynamics. Who is alpha, who is peacemaker who is the outsider? Tailor your communication to have maximum effect. Tools and techniques to quickly change unwanted behaviour and habits in yourself and in your clients. Conflict negotiation – creating harmonious and happy relationships. Moving away from set techniques and practice free-flowing, creative and intuitive NLP work. Understanding our personal life challenges and why people show up in our lives. Both good and bad. Identify the clients limiting metaphors – using interviews with figures such as Stephen Fry and Howie Mandell. Learn how to create Healing and Transformational stories that heal, sooth and empower. Upon qualifying and completing all the assessments you will be an NLP Practitioner (Certified Practitioner of Neuro Linguistic Programming), Certified Life Coach and a Certified NLP Master Practitioner of Neuro Linguistic Programming (NLP). Our NLP training is accredited and approved by the ABNLP which is the American Board for NLP. This enables our international students to feel secure that they can work anywhere in the world. 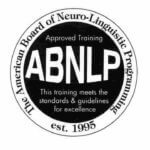 We are registered training providers with the ANLP which is the largest and the only independent UK board for NLP. We are endorsed by the ILM – The prestigious Institute of Leadership and Management, and our training follows the core competencies and international coaching models recognised by the ICF, International Coach Federation, meaning that you can apply to join them via their portfolio route. On completion of the five week programme, and provided you pass the assignments you will be qualified to see your own paying clients.